Looking for a new lease in Shawnee, OK? 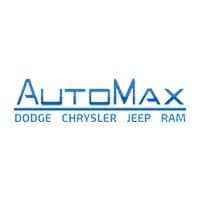 AutoMax Dodge Chrysler Jeep Ram is your one-stop-shop for all needs! Low prices, fair deals, no hasslling — all that and more when you choose AutoMax Dodge Chrysler Jeep Ram in Shawnee! 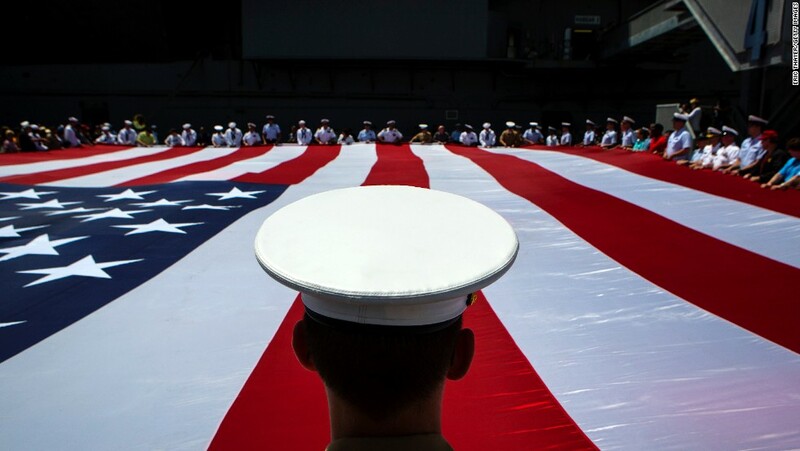 Come find out why AutoMax Dodge Chrysler Jeep Ram is the best dealer in OK.